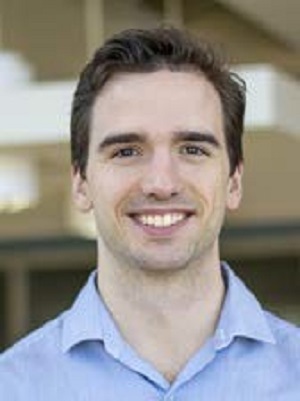 Scott Russell is a Senior Policy Analyst at the Indiana University Center for Applied Cybersecurity Research (CACR), where his work focuses on the improvement of federal privacy and cyber- security policy. A lawyer and researcher, he specialises in privacy, cyber security, and international law, and his past research has included principled cyber-security, cyber-security assessments, international cyber-security due diligence, cyber- security self-governance regimes, international data jurisdiction, and digital surveillance. He is a co-author of Security from first principles: A practical guide to the information security practice principles, and is a key contributor to CACR’s collaborative efforts with Naval Surface Warfare Center, Crane, where he currently serves as temporary faculty. He earned his bachelor’s degrees in Computer Science and History from the University of Virginia, and earned his J.D.